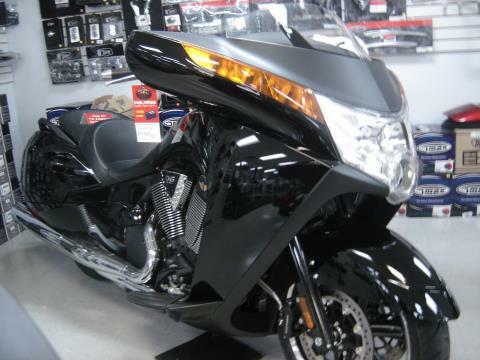 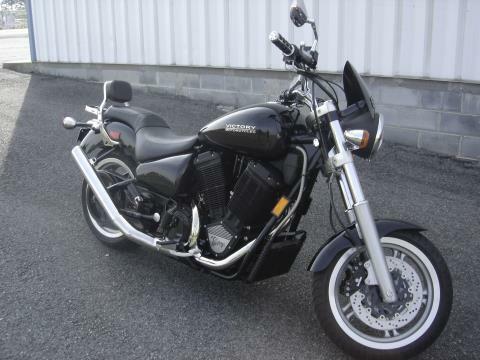 Check out our pre-owned powersports vehicles at Hilltop Cycle in Western Virginia, including used motorcycles for sale. 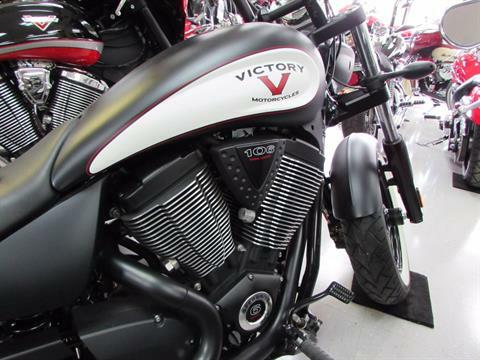 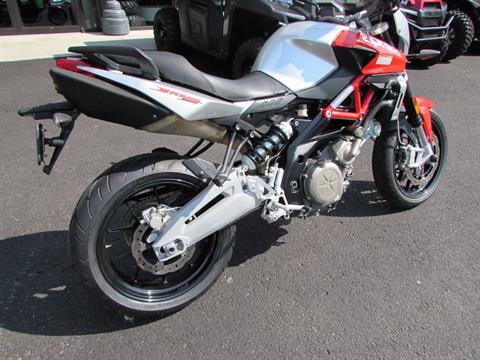 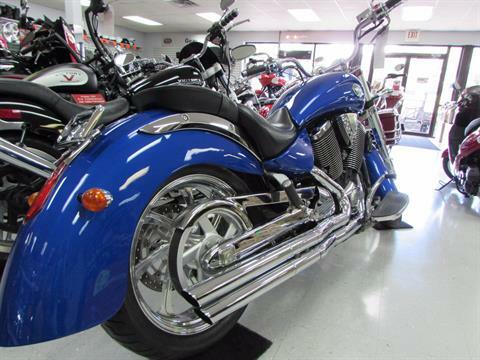 All of our Pre-Owned Inventory is fully serviced and ready to ride. 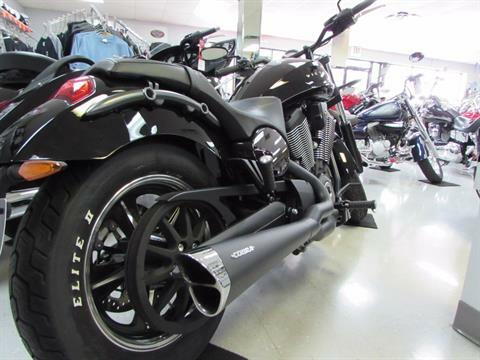 Make sure to check out our New Inventory as well!